Getting ready for a fabulous night out or New York Fashion Week does not have to be an entire extravaganza. 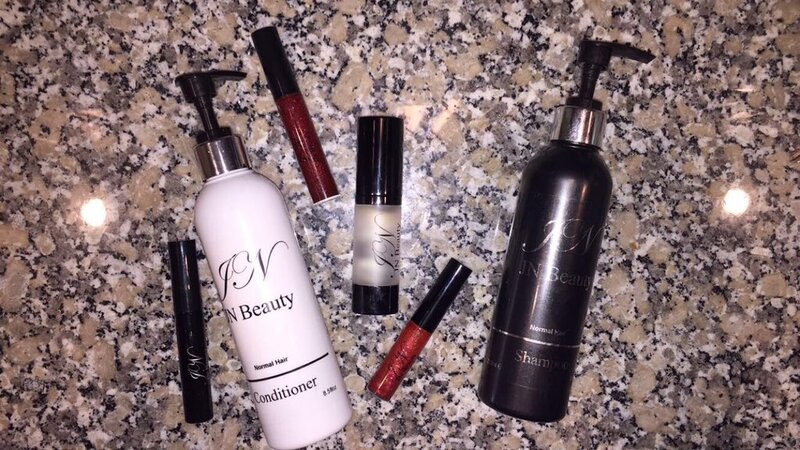 With just a few JN Beauty products you will be set in no time. 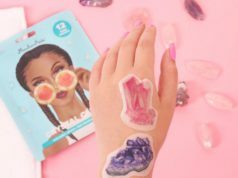 Starting from an enjoyable shower we will show you how JN Beauty is so helpful in getting anyone ready for their casual weekend getaway or their big Friday night debut. Starting with a shower, grab your new JN Shampoo and Conditioner, and let’s get this party started! Scrub your scalp and hair clean while your favorite song is playing. The Normal Hair Shampoo smells clean, refreshing, and a little goes a long way. The Shampoo is argan and violet-enriched, adding as the perfect care for your hair just before going out. A proper hair wash would not be complete without Conditioner. The Normal Hair Conditioner smells just the same, and leaves your hair feeling silky soft. Once your exquisite outfit is either zipped, buttoned, or tied on, it is makeup time! Our favorite! Applying makeup is basically home away from home. Home in the sense that it gives everyone the opportunity to be themselves in a different kind of beautiful way. To some, makeup brings more confidence, grace, and overall happiness. Never forget that face primer is and always will be the best and most efficient first step to any makeup routine. Whether your skin is rich, scarred, full of pores, or oily, face primer is a must. 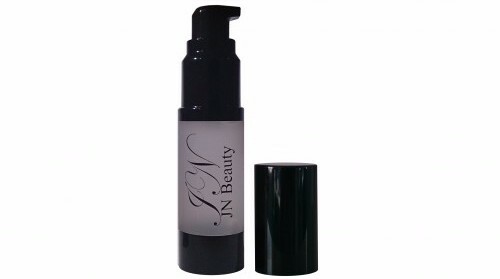 Applying JN’s Face Primer is the recipe for a flawless look. This primer is clear, and so smooth on the skin. 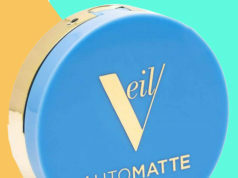 A lot of primers are infamous for being oily or sticky, but not this one! Apply this Primer all over your face including eyelids, neck, and over the brows and lips. After the application of your foundation, concealer, bronzer, and baking powder, you can finally move onto the eyes. Once your lids are full of your favorite pigmented powder, and your eyeliner is sharper than claw-styled nails, it is finally time for some mascara! JN’s Black Lashware has a nice firm bristle that can add length to even the shortest lashes. Applying this Mascara just before you apply your falsies will work best to make the combination of your real and false lashes look completely natural. Now that your face is 95% of the way done, the last step would be to apply your favorite lip product. Wearing the same color or texture every time you go out can get boring. 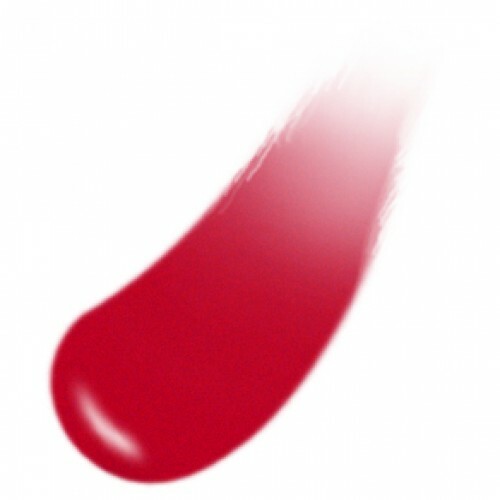 Our Mytopface Experts tried a JN’s Luxeware Single in the color Socialite. Socialite is a sheer, glittery pink that will evenly spread across your lips with no streaking. The JN Glossware in the color Bad Bessie will have you ready to complete any look. More so on the red side, this color is perfect for the end of summer leading into fall. 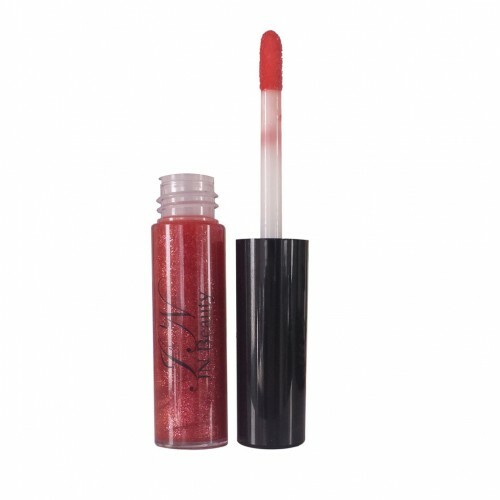 This Gloss is paraban-free and infused with vitamin E.
Both the Luxeware and the Glossware are super long-lasting and smells like candy! Matte lips are slowly venturing out of style and glosses are making a comeback so this is currently our fav’ lip-wears for the upcoming fall. Now that you are dressed and prepped to the nines, you can enjoy your glamorous event while receiving endless compliments! Getting ready with JN Beauty products had you ready in no time. For some professional JN insight from our very own expert, check out our JN Beauty & Glamour Makeup Video Tutorial.